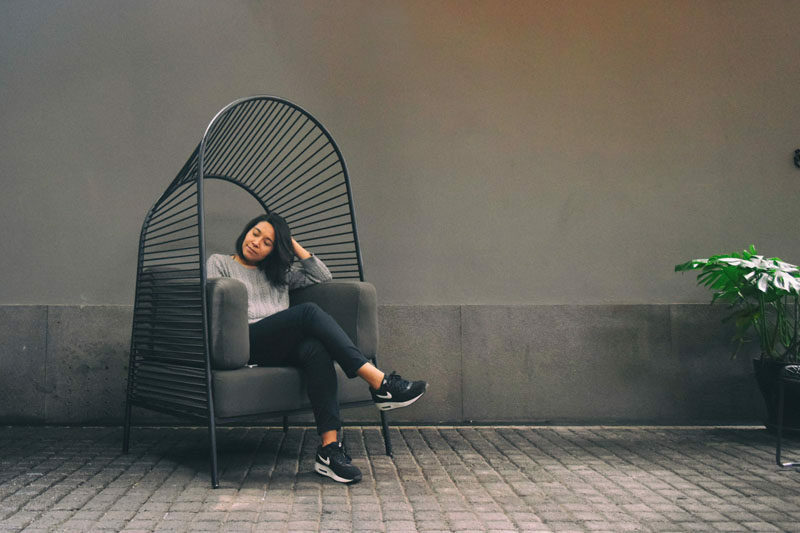 Christian Vivanco has collaborated with Los Patrones to create Felix, a contemporary armchair that can be used both indoors and outdoors, and it has its own personal pergola. The design of the armchair was inspired by architectural languages used in Mexico during the 50’s, where paraboloid structures and arches defined the country’s identity in a strong and modern way. 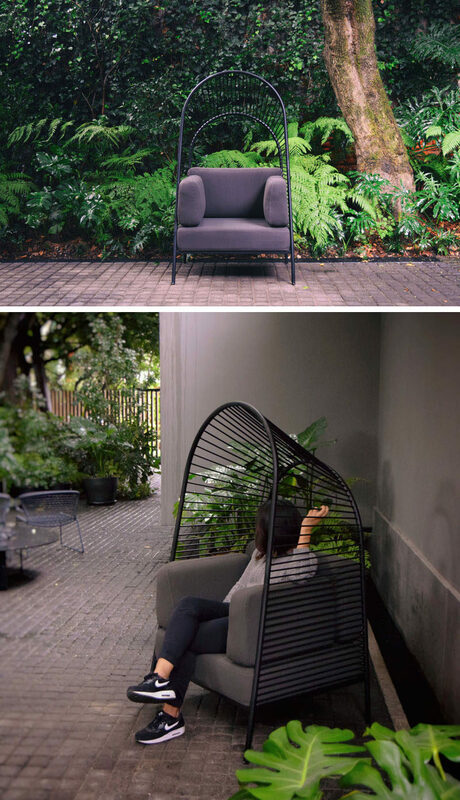 To reflect this, the armchair was designed with a pergola that’s composed of two interconnected arches, which helps to designate the outer space from the interior space without sacrificing visibility.